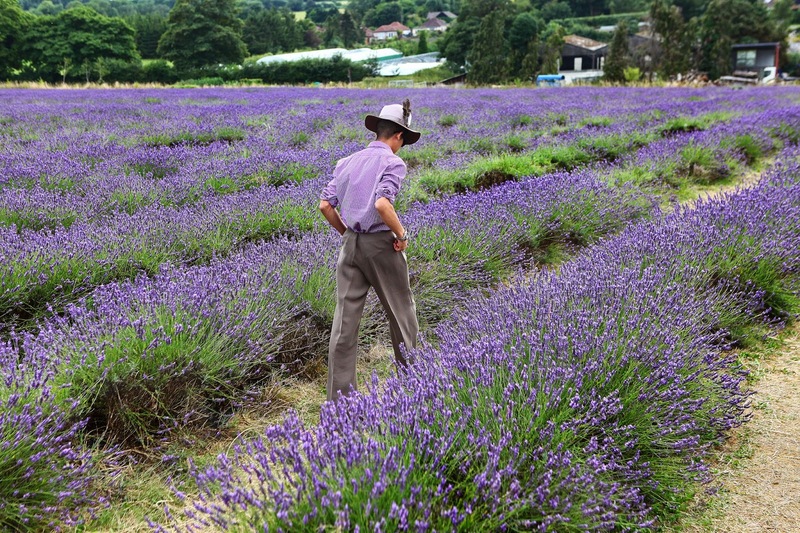 Let's escape the touristy landmarks, chaotic traffic and office skyscrapers of London. 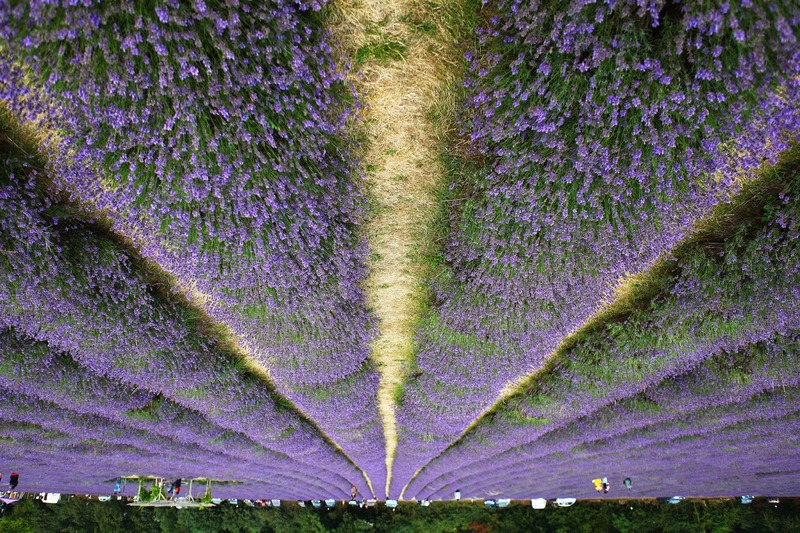 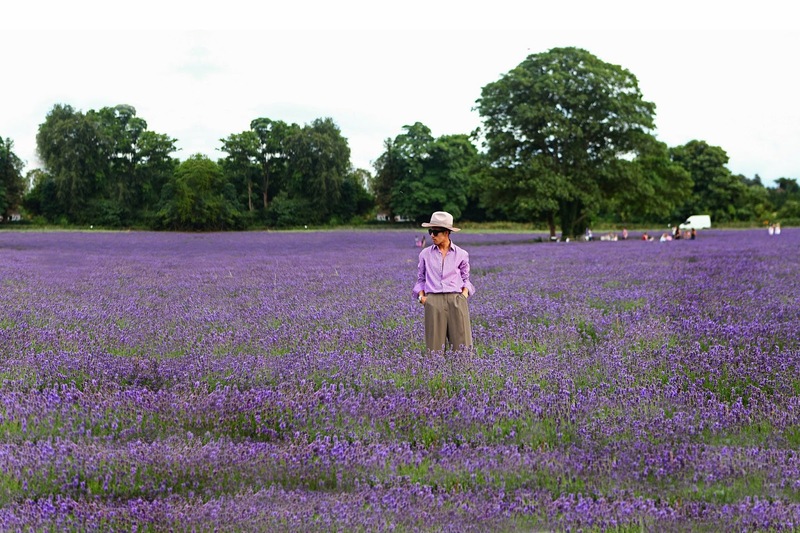 A few miles drive to the magical landscape of Mayfield Lavender Field, the land of fragrance. 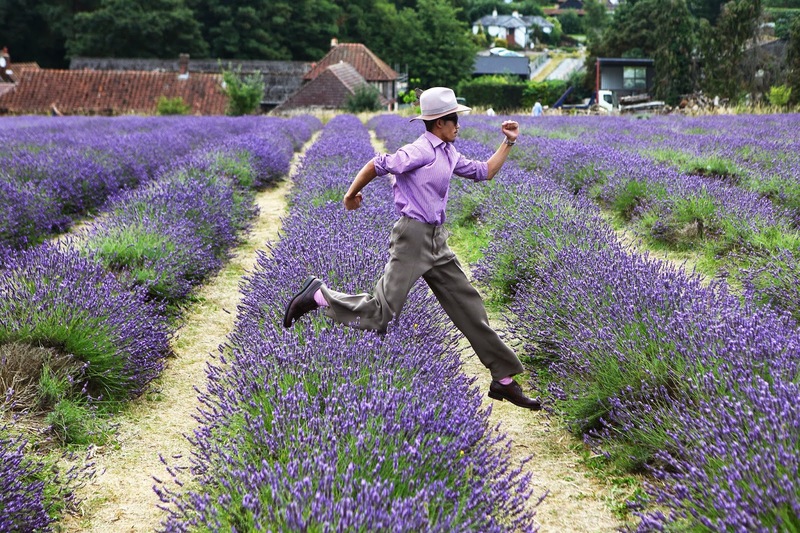 The smell of countryside air, floral plants & row's of athletic hurdles that was just asking to be an Olympic obstacle. Although I saw the sign on the way out (thank me later Mayfield), you can perhaps imagine the freedom of leaping in wide leg pants. 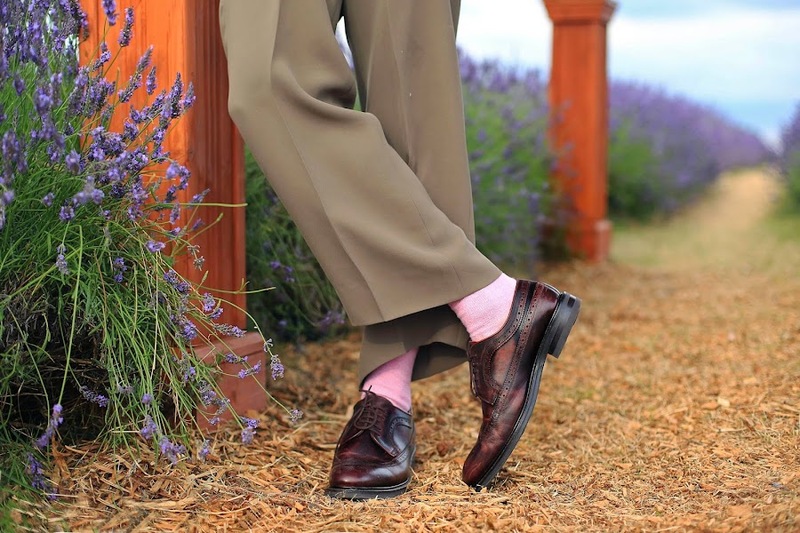 If I got the award for being stylish and finishing last in the race, then I will take that as a compliment. 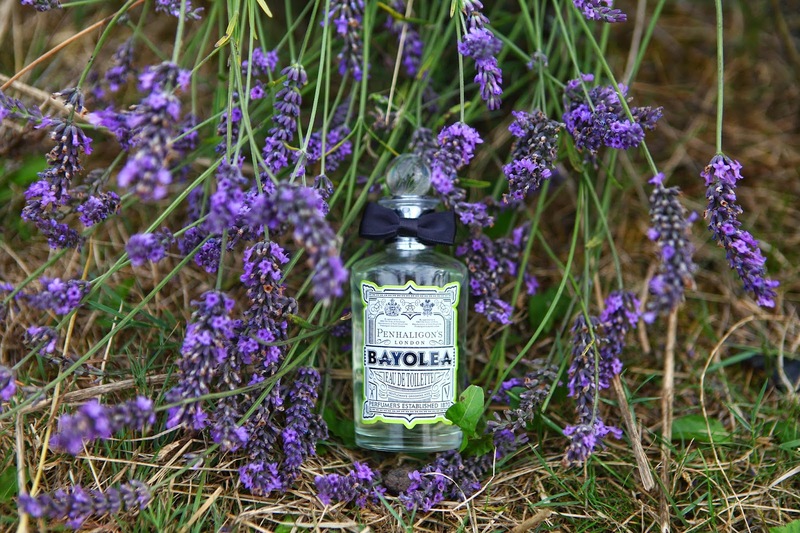 Embracing summer at it's prime season, bursting with vibrant colour, the essence of lavender is infused into the packaged Eau de Toilette of Penhaligon's new Bayolea Grooming Range. 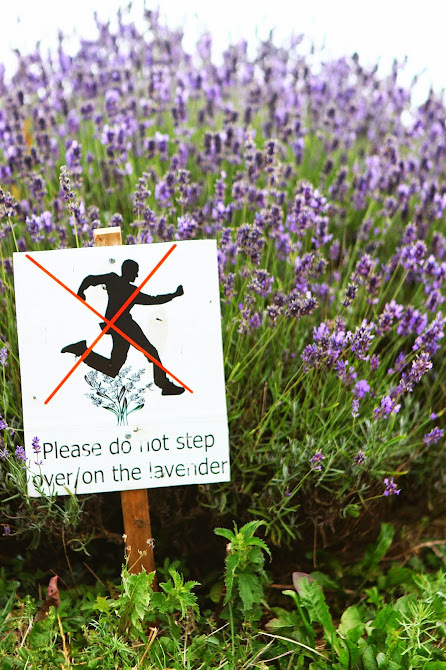 The invigorating aroma's of Cardamom, Black Pepper, Neroli & of course Lavender with zesty notes to finish. On the subject of letting loose, being limitless with style in Armani Wide leg trousers is one for the adventurous guys. 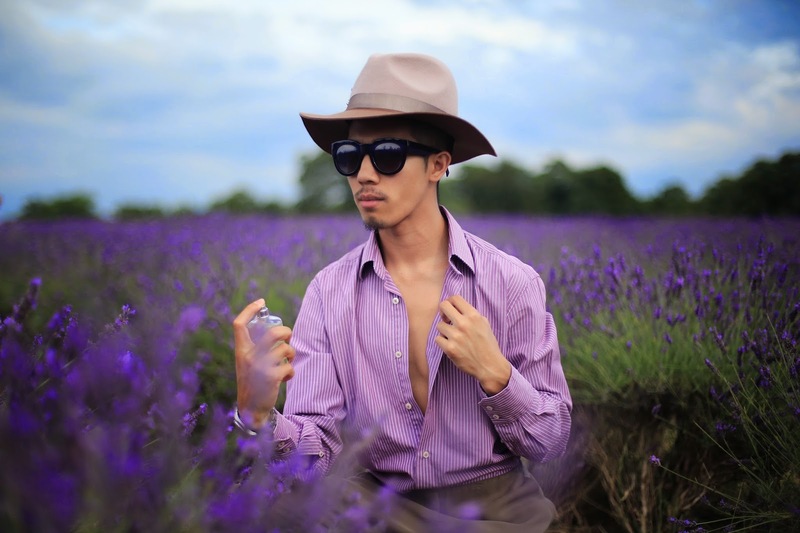 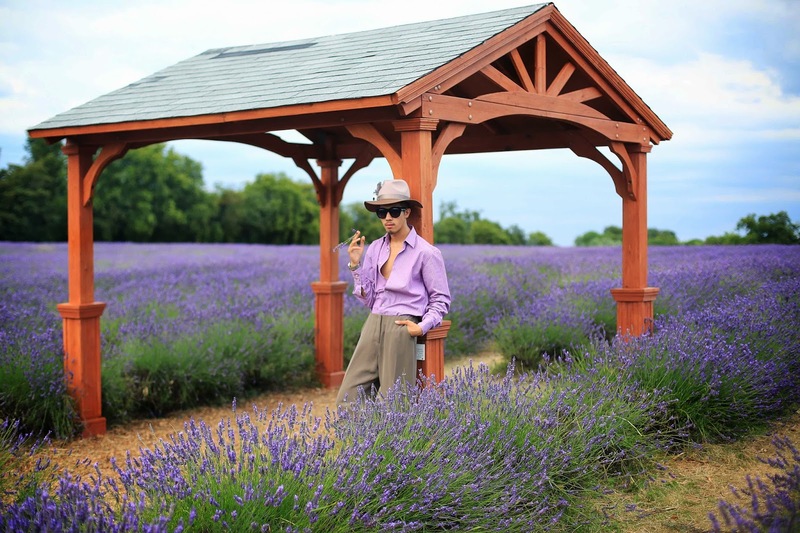 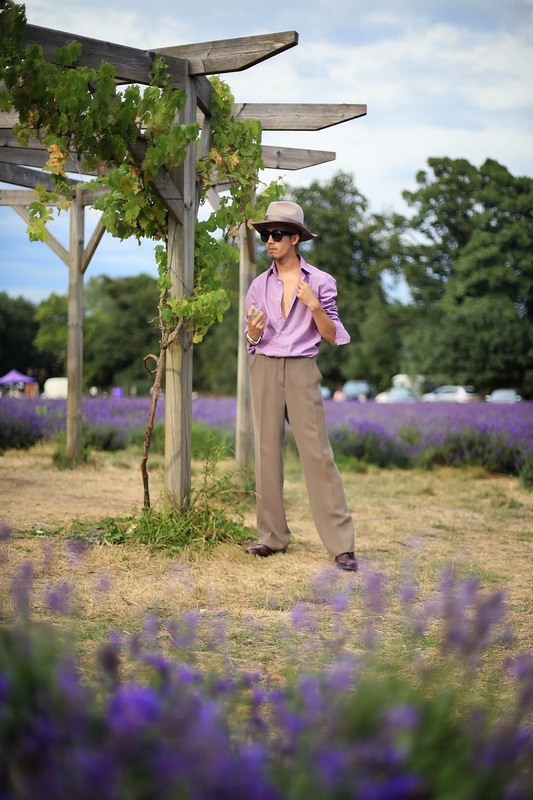 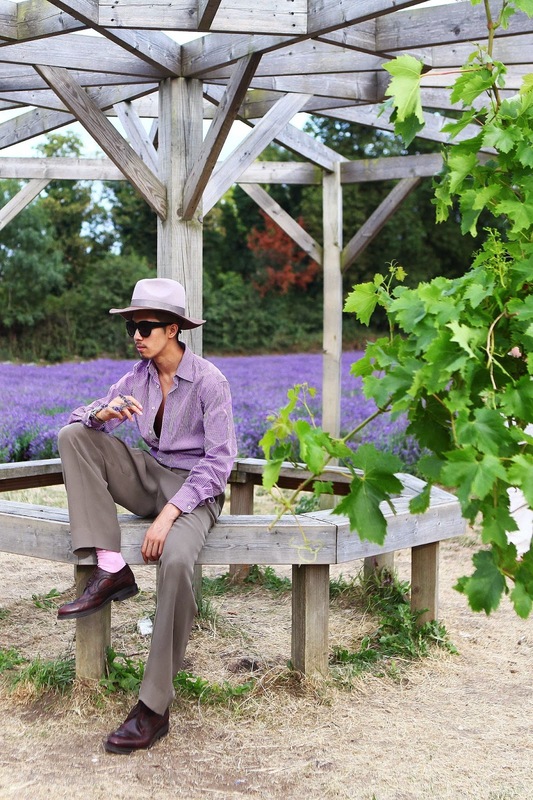 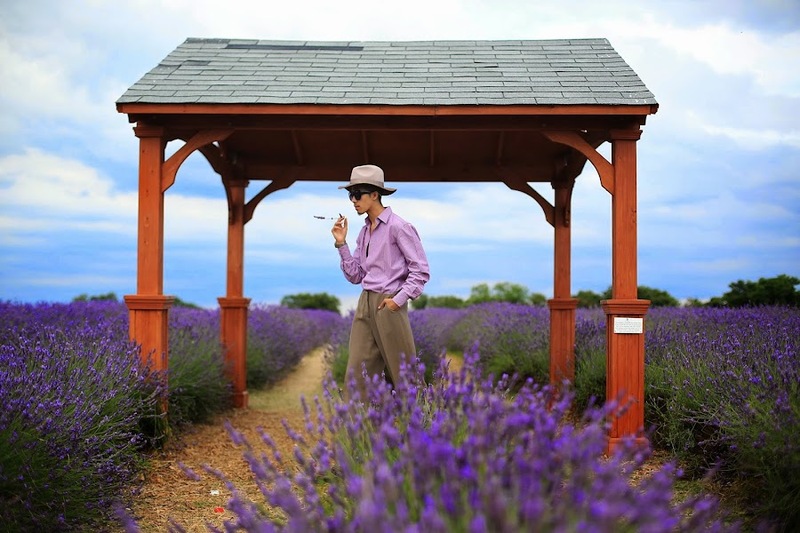 Being fearless, confident and accepting a challenge, whilst pretending to be your countryside lavender smoker kind of guy.